RAYNE. La. 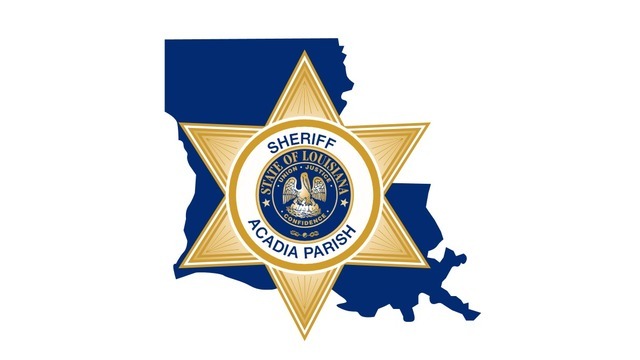 (KLFY) - Acadia Parish Sheriff's Deputies are investigating allegations of misconduct at Rayne High School. Sheriff's Deputies say it involved a former teacher and a student. Details are limited at this time, but we will have more as soon as information becomes available.